leather ,mesh,cotton,jute and so on. It can meet all your sewing needs. Steady running, low noise, can be a professional sewing machine. Easy to make curtain, quilt cover and other large pieces of cloth. 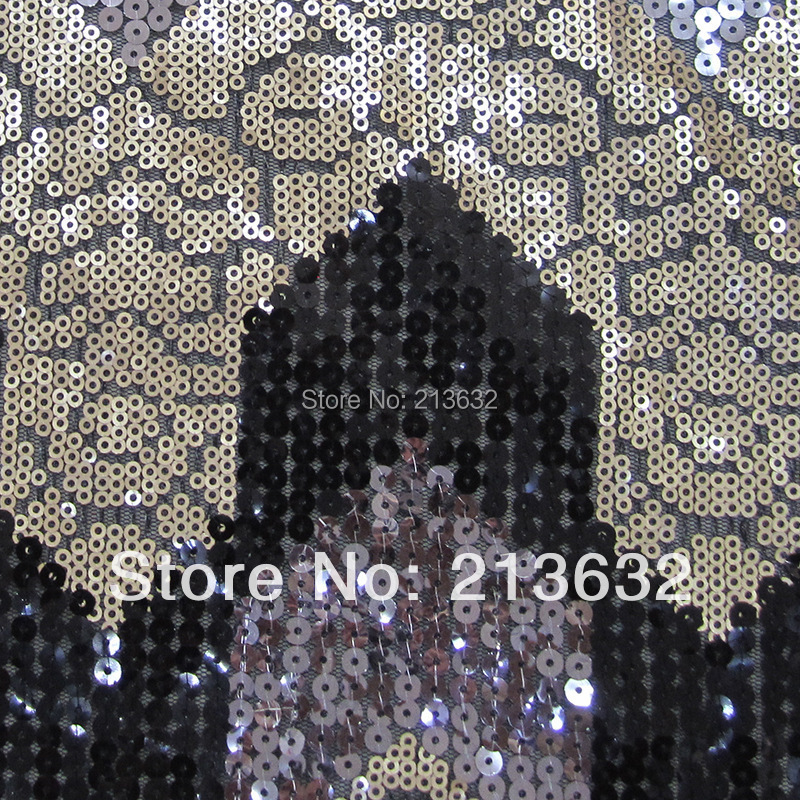 Can sewing less than 5mm heavy fabric, also suit for thin fabric such as silk cloth. Add 30 USD,you will get big free gifts!! Including thread,bobbin case and so on.